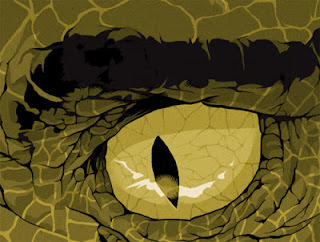 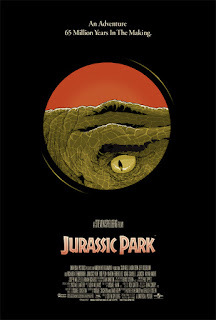 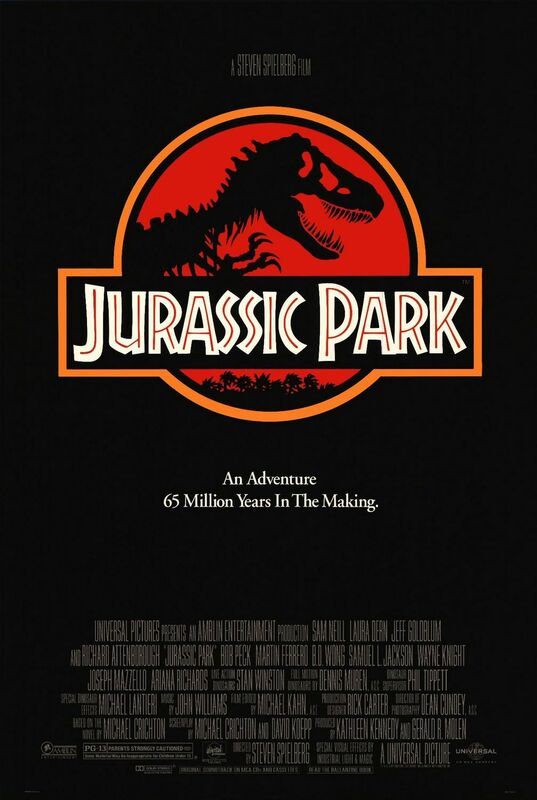 Here's a quick piece I did for fun over Sunday and Monday based on one of my favorite movies, Jurassic Park. I wanted to make something that would pay homage somewhat to the wonderful simplicity of the iconic original poster as well as make use of one of the film's many incredible images. I also wanted to challenge myself to use as few colors as possible so that it was clean and simple throughout.